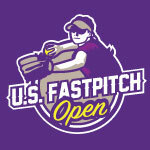 U.S. Fastpitch Open focuses exclusively on producing fastpitch tournaments for 8U-16/18U female student-athletes. We strive to create memorable experiences both on and off the field for the players and their families who sacrifice to support their teams. Fastpitch is our labor of love too! See you on the diamond! Koleman began his 20 years of playing competitive baseball on the tee-ball diamonds of his native Pittsburgh. From those early days swinging for the bleachers, Koleman developed his life-long passion for diamond sports with career highlights including two trips to the U.S. Olympic Festival, Mizuno’s All-American team, and playing collegiate baseball at Princeton University. Koleman’s fierce competitive spirit and success on the ballfields and in the classroom prepared him for a career as a venture capitalist, working closely with inspiring entrepreneurs to bring new business ideas to life. Koleman has spent the past 20 years working with dozens of entrepreneurs to build enduring, game changing businesses. These days, Koleman takes great pleasure and pride in supporting his daughter, Cosi, as she competes on and off the field – mastering the slopes, water, hardcourt, and tumbling mats. 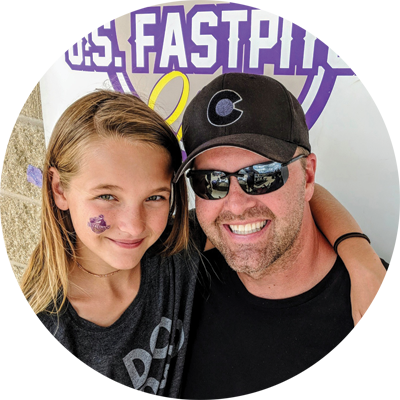 Koleman knows first hand how these activities have boosted his daughter’s confidence and self esteem, and is excited to be involved in U.S. Fastpitch Open’s efforts to do they same for many other talented girls and young women. Jessica grew up in the Marietta area and played high school ball for Harrison where she graduated in 2002 and is a member of the 2015 Harrison High School Hall of Fame. She went on the play at Marshall University from 2002-2006 where she started every game of her career at shortstop, made All-Conference every year, was a 3 year captain, and finished her career at Marshall in the top five of six different career categories. Jessica was inducted in Marshall’s M Club in 2010 and is now the newest Softball member of the Marshall Hall of Fame. In the fall of 2018, Jessica joined twin sister, Amanda Williams Paz, in the Hall of Fame. In 2006, Jessica was 1 of 28 players drafted to the National Professional Fastpitch (NPF) League, to the Chicago Bandits. 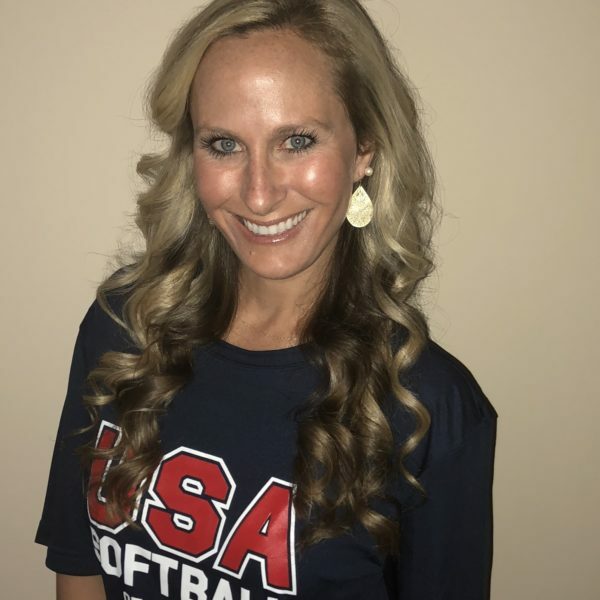 Jessica played professional softball for 6 years, winning a championship in 2010 with the USSSA Florida Pride, and finishing her career in 2011 with the Akron Racers. Jessica has a bachelors degree in Exercise Physiology and a Masters Degree in Leadership Studies. She has coached collegiality at the Division 1 level for 7 years including Marshall University, Western Carolina University, and most recently at the University of San Diego. Jessica is married to husband Chandler Sweat and the live in Dallas, Ga. They have two children. Easton (2 years old) and Everly (1 years old). Amanda Williams Paz, grew up in the Marietta area and played high school ball for Harrison and graduated in 2002. In 2013 she was inducted into Harrison High School’s Hall of Fame. She went on to play at Marshall University from 2002-2006 where she started every game of her career and made 1st Team All-Conference every year. Amanda was a three-time 1st Team All-Region honoree, and also picked up a 2nd Team All-Region nod, MAC Freshman of the Year (2003), the Parthanon’s 2003 Female Athlete of the Year, and was also named Player of the Week seven times throughout her career. She still hold numerous single season and career records. She was inducted into the M Club in 2010 and Marshall’s Hall of Fame in 2017. In 2006, Amanda was drafted 2nd round of the National Professional Fastpitch (NPF) League, to the Chicago Bandits. Amanda played for the Rockford Thunder from 2007-09, helping them to a league title while also being named a NPF All-Star. She also played for the Tennessee Diamonds, before returning to Chicago, where she captured her second NPF Championship in 2011. Amanda finished her seven year playing career in 2012 with the Chicago Bandits. 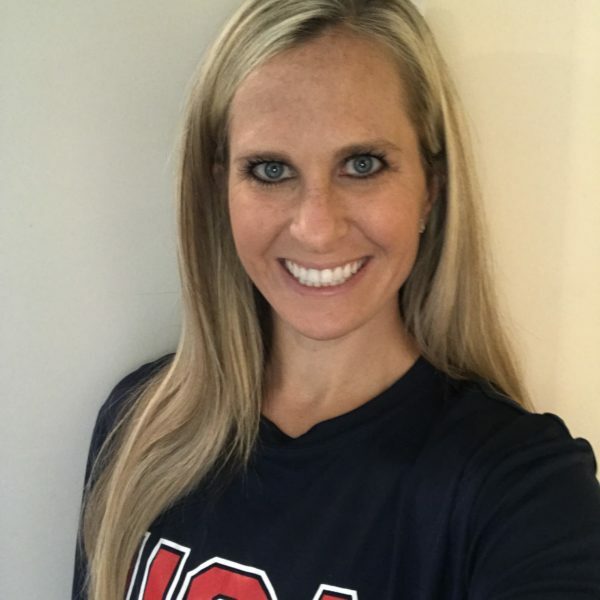 Amanda earned her Bachelors degree in Exercise Physiology with a minor in Psychology in 2006, before earning a Masters in Athletic Administration in 2008, both coming from Marshall. She coached at Kennesaw State for the 2015 and 2016 seasons after spending seven seasons at Marshall University including serving as the Associate Head Coach during her final season with the Thundering Herd in 2013. Amanda is married to husband Erik Paz and they live in Dallas, Ga. They have two children. Kaleb (2 years old) and Kiley (1 years old).